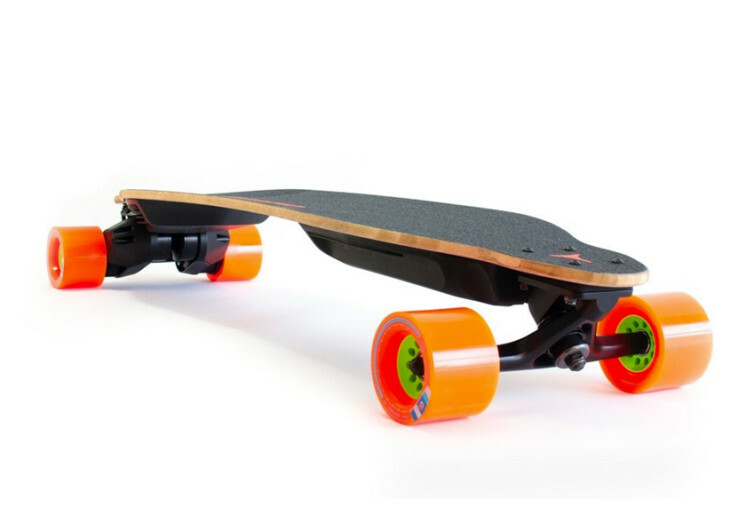 Combining exceptional portability and remarkable power, the Boosted 2nd Generation Dual+ Electric Skateboard simply revolutionizes the way in which you ride your board. 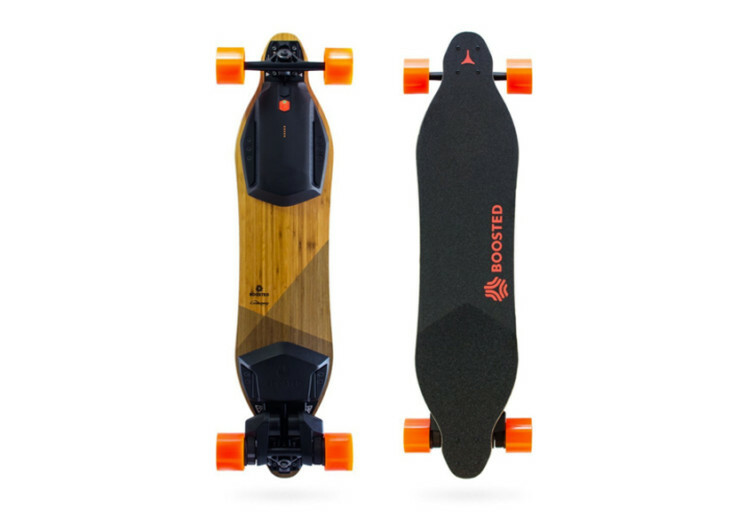 With a very powerful electric motor, the Boosted can effortlessly climb even a 25% grade up to speeds of 22 mph. It also comes with regenerative braking, giving you more control over your stopping power. The Boosted is constructed of vehicle-grade materials but remains lightweight so you can easily take it anywhere. Boosted also comes with its own Bluetooth remote for added security and safety. 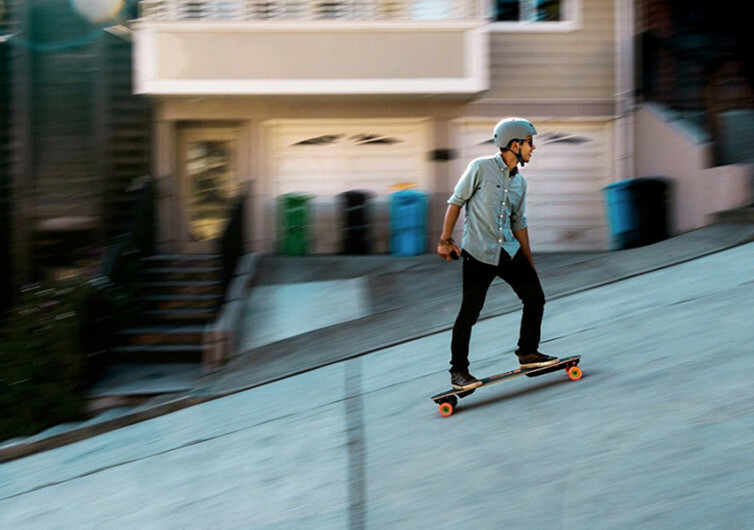 Whether it is for the daily commute or for your epic weekend adventures, the Boosted is sure to keep you rolling.